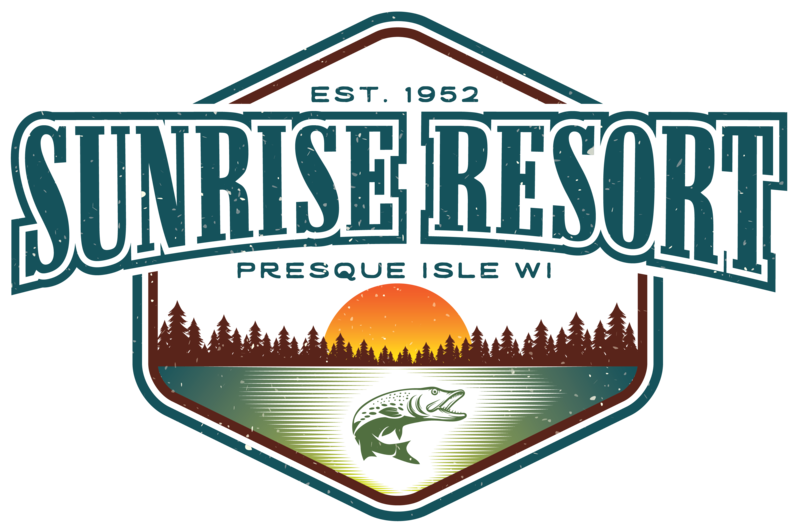 1280 acre Presque Isle Lake is full recreation lake from kayaking to water skiing to fishing for trophy sized musky, smallmouth bass, largemouth bass, walleye, yellow perch, northern pike and more. Bring your own boat or rent a pontoon or fishing boat from us. Most boats can navigate the channels to 70 acre Averill and Jamie Lake and 230 acre Van Vliet Lake for a total of 4 lakes and 1580 acres to explore! Paddlers get the bonus of exploring miles of the Presque Isle River. Try it! The fish taste better out of the ice, so many of us believe. 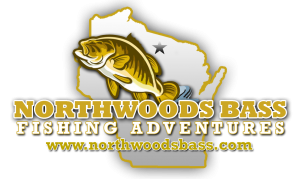 When the snow flies and the wind howls, we know where to find Wisconsin anglers – on the ice! Set up a temporary shack or wait for a nice sunny day and either jig fish or set up your tip-ups. It’s an experience worth making happen! 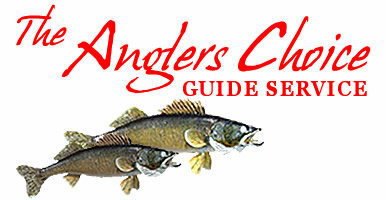 Guides can book up faster than the cabins. We are happy to coordinate guided fishing trips as part of your cabin rental, or you can contact the guide of your choice directly through this page.